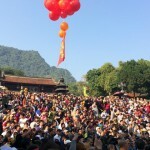 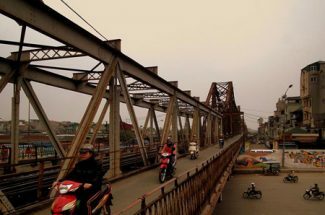 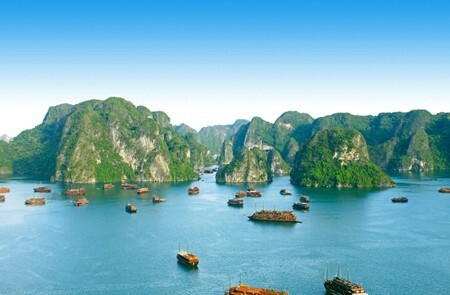 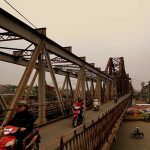 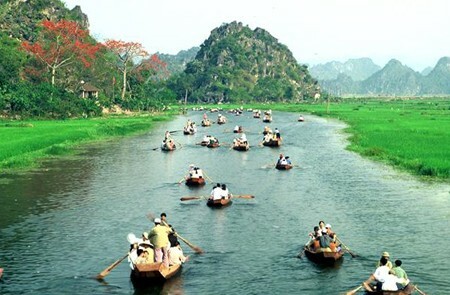 My Hanoi Tours offers the most quality Hanoi day tours as well as excursions from Hanoi to nearby areas including Halong Bay, Mai Chau, Ninh Binh, Sapa and many more. 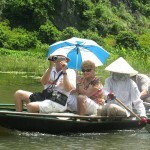 All of our tours are carefully planned and designed, catering to different needs of our valued customers from the all over the world. 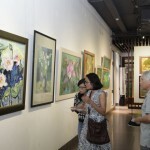 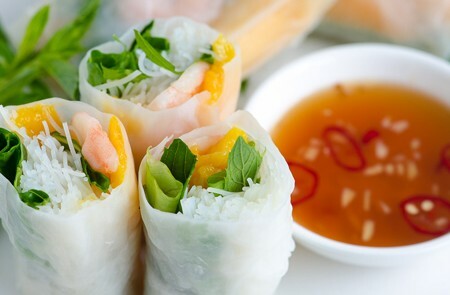 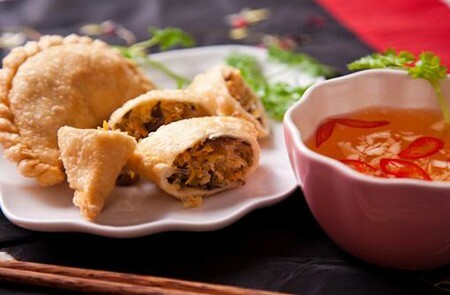 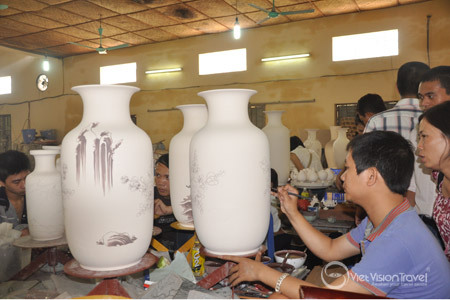 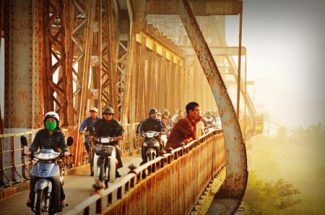 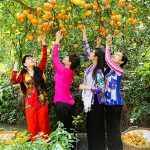 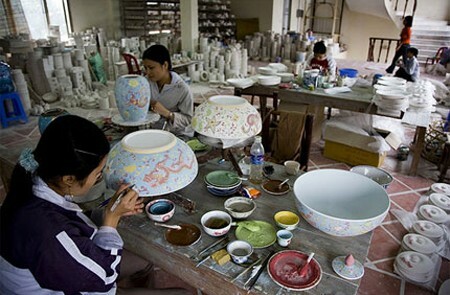 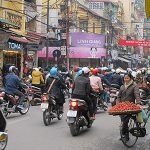 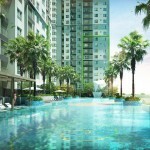 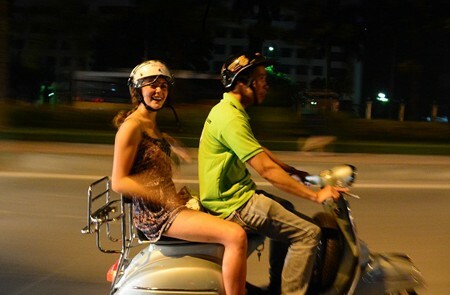 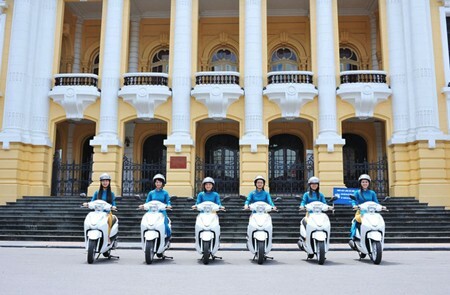 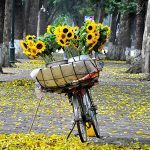 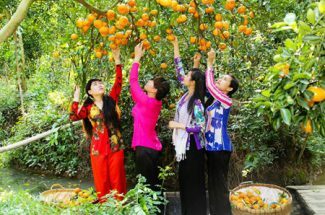 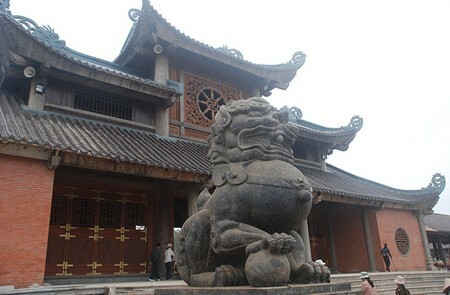 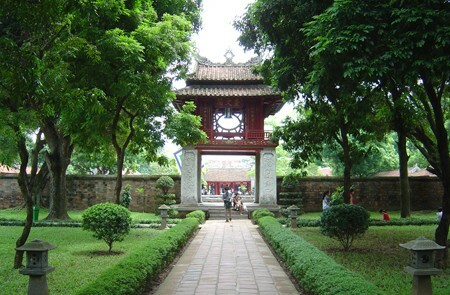 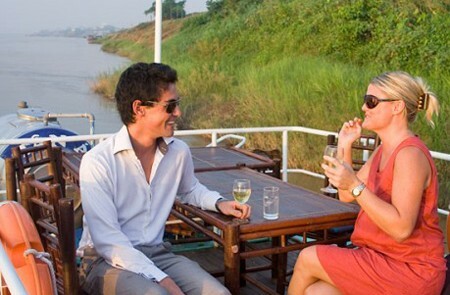 We commit to bring you the best experiences when travelling to famous Hanoi attractions such as Ho Chi Minh Complex, Hanoi’s Old Quarter, or Hanoi Hilton Prison… We also offer exclusive programs that definitely bring you closer to the heart of the city, from Hanoi cooking tours, Ha Noi cycling tour to Hanoi food tours and so on. 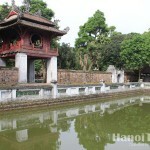 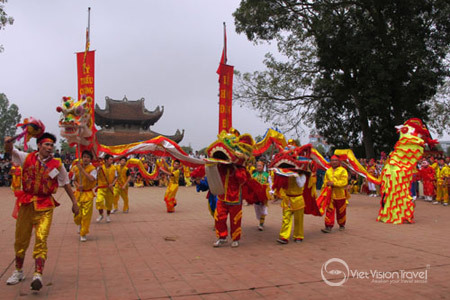 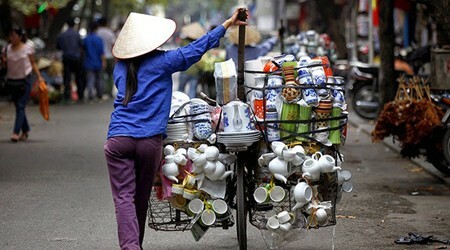 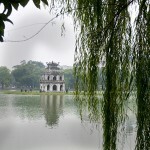 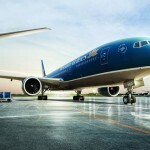 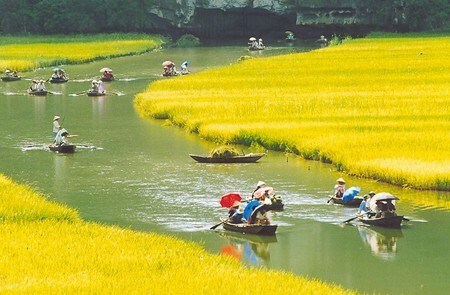 Browse through our top selling Hanoi tours and different categories to select your favorite.